Led Light Cup So Festive On New Year's Eve. 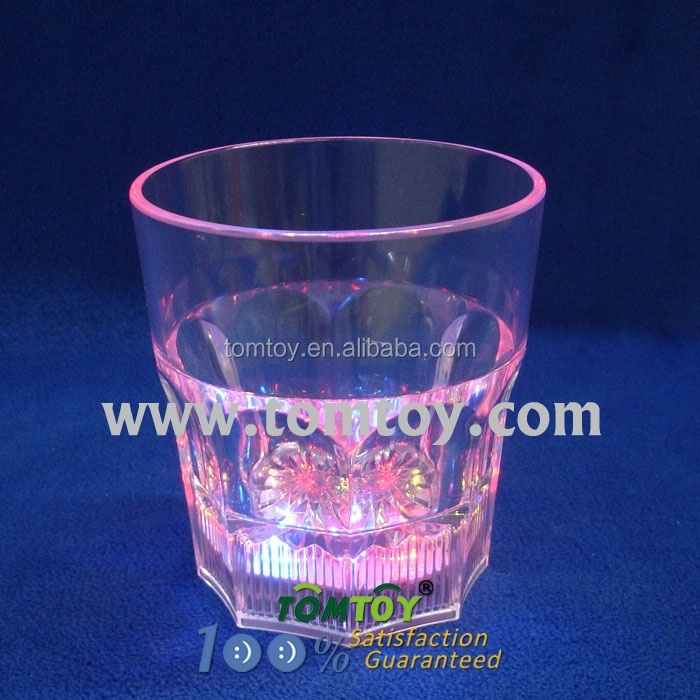 Led Cup With 7 Slowing Flash Modes . Operated by 3*LR54 replaceable Battery. Customerized Package Will Be Welcomed. Payment terms: T/T; Western Union. 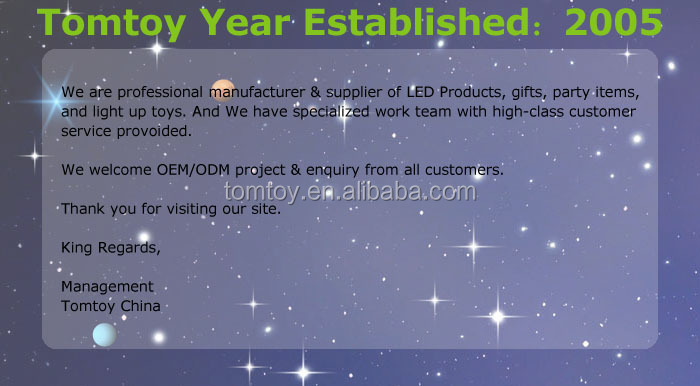 payment types: 1.Small order: full amount should be done before production. Packing Carton 1. Inner Layer Is Color-Box. 2. Outer Layer Is Carton Box. 3. 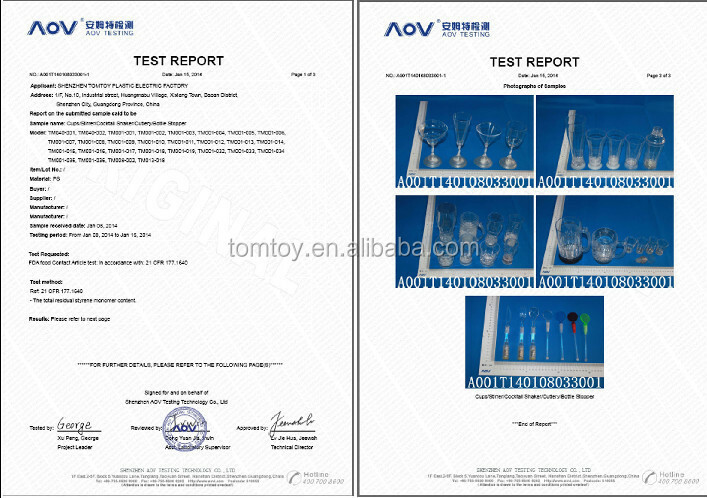 Accept The Customer's Requirements. 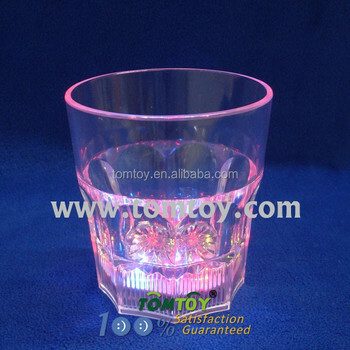 plastic flashing cups/led glow cups/led reflector cup/color changing cup/mixing cup color.